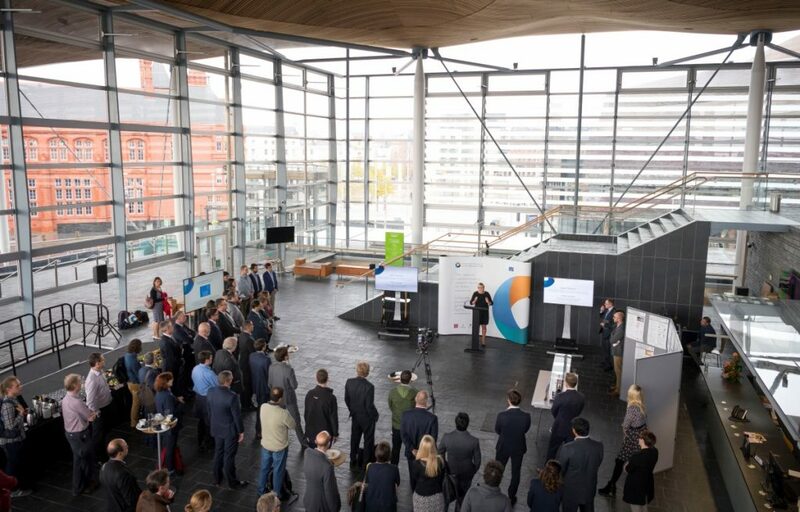 A £15m programme establishing an internationally-recognised supercomputing and Big Data facility for Wales is being launched at the Senedd in Cardiff on Thursday 11 October 2018. Supercomputing Wales, led by Cardiff University in partnership with Aberystwyth University, Bangor University and Swansea University, will offer high-performance data analytics to the research community and industrial partners across the country. The facilities provide a step change in supercomputing-enabled scientific research in Wales and will pave the way for world-class, cutting-edge research, bringing in millions of pounds of research funding and making a significant contribution to the Welsh economy. 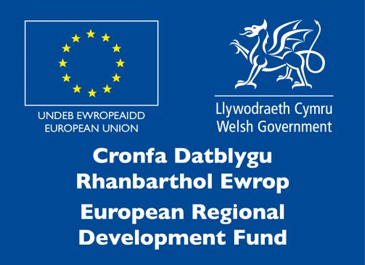 Supercomputing Wales has been funded by £9m through the European Regional Development Fund (ERDF) through the Welsh Government, matched by a multi-million-pound investment from the university partners. New supercomputing hubs based in Cardiff and Swansea will offer research teams across the consortium universities access to state-of-the-art facilities and enable new links with industry. Research Software Engineers will work with researchers to develop algorithms and customised software that harnesses the power of the supercomputing facilities, to perform multiple computational tasks simultaneously at very high speeds. Under a new agreement with Supercomputing Wales, Atos in partnership with Dell EMC through a joint Atos Dell EMC Supercomputing Centre of Excellence, are delivering a full suite of the latest in high performance computing equipment, software and services. The programme will support a number of ground-breaking research projects being conducted at the consortium universities. At Cardiff University, the Gravitational Physics Group who last year announced the first ever detection of gravitational waves as part of the LIGO (Laser Interferometer Gravitational-Wave Observatory), will benefit from the facilities. In coming years, gravitational waves will allow researchers to examine the cores of exploding stars and probe the structure of neuron stars, potentially revealing completely new and unexpected phenomena that will challenge our current understanding of the universe. The Cardiff University-led Wales Gene Park will also take advantage of the facilities, helping to advance its cutting-edge research that provides understanding, diagnosis and treatment of a wide-range of inherited diseases and cancer. 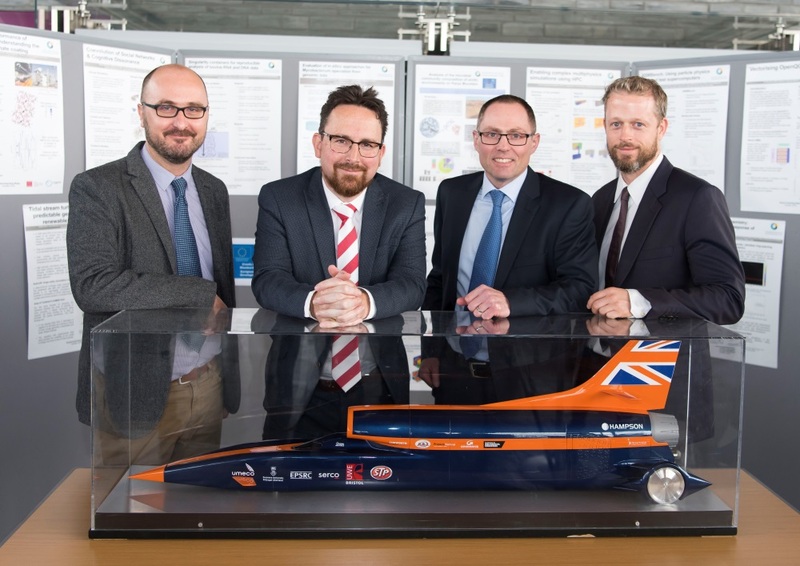 At Swansea University, the facilities will support ‘The Bloodhound Project’ – the Land Speed Record project attempting to create the world’s first 1,000 mph car – with the facilities used to simulate the car’s behaviour at unprecedented high speeds. 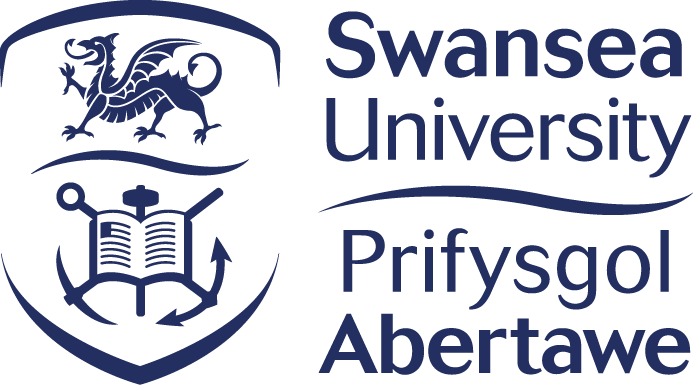 Swansea University will also use the facilities to generate the global information needed for weather forecasting and improve models of the climate, with algorithms developed by the University used by the UK Met Office as part of its daily forecast. At Aberystwyth University, the facilities will be used to support research projects including DNA sequencing for plant breeding, and the Big Data challenges of earth observations, with the facilities used to analyse high-resolution satellite imagery to assess land cover and vegetation. 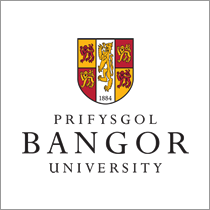 At Bangor University, the facilities will support tidal energy and oceanographic projects, with opportunities for interaction with the ERDF funded SEACAMS 2 project. Under a new agreement with Supercomputing Wales, Atos in partnership with Dell EMC, through a world-first joint Atos Dell EMC Supercomputing Centre of Excellence, are delivering the supercomputers, BullSequana S Datalake appliances and on-demand cloud-based supercomputing simulation and services. Supercomputing Wales is a strategic programme of investment in the university sector in Wales intended to change the way supercomputer facilities are used to support research activities. 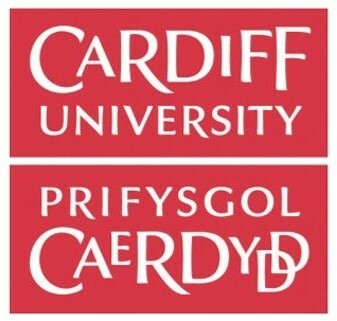 The programme is led by Cardiff University, in a consortium with Aberystwyth, Bangor and Swansea universities. 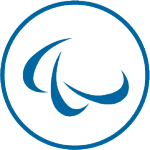 The programme is part-funded by the European Regional Development Fund (ERDF) through the Welsh Government. Supercomputing Wales will deliver high performance computing and high-performance data analytics to Wales’ research community and industry, across strategically important sectors for the Welsh economy including; nano-scale materials and advanced engineering; energy and the environment, life sciences and health and the digital economy.